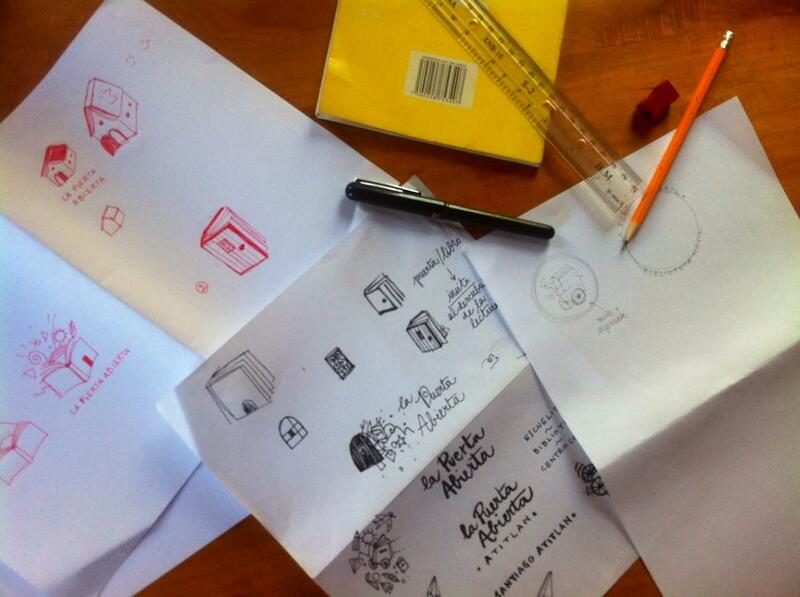 I continue to be amazed by the synergy which brings people across continents to collaborate with La Puerta Abierta. 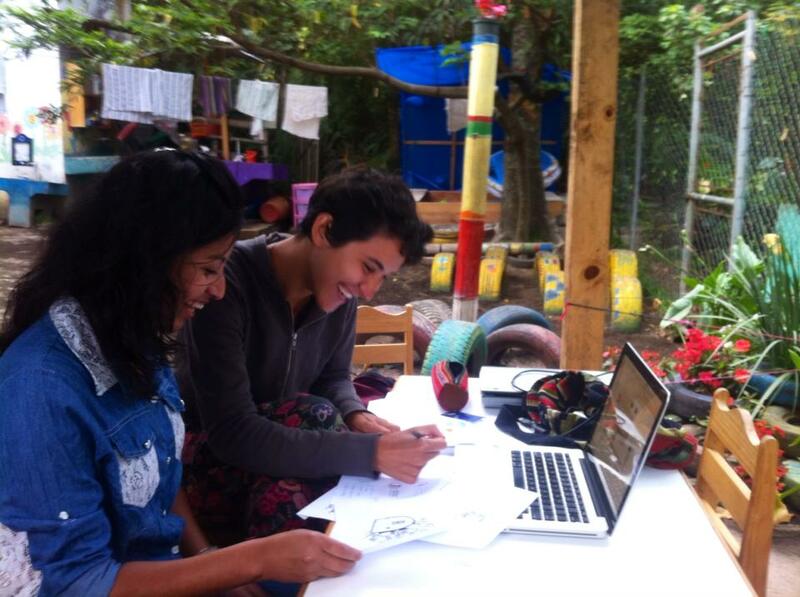 Silvia Robertelli, a 24 year old illustrator from Genova Italy, recently spent a month in Santiago Atitlan volunteering with La Puerta Abierta. Silvia arrived at la Puerta Abierta like a ray of sunshine, open to help at our center, connect with our teachers and work with our students. While her focus was creating a new logo for our center, Silvia also spent a portion of her days engaged in a variety of our programs such as the traveling library, our early stimulation classes, and our teacher trainings. We adored Silvia for her creativity and talent in design. We fell in love with her generosity, lightness of being, and ability to connect despite differences in culture, age, level of education, and language. Mil gracias Silvia for creating a new bright, beautiful, playful logo for our center and for crossing oceans and continents to work with la Puerta Abierta. 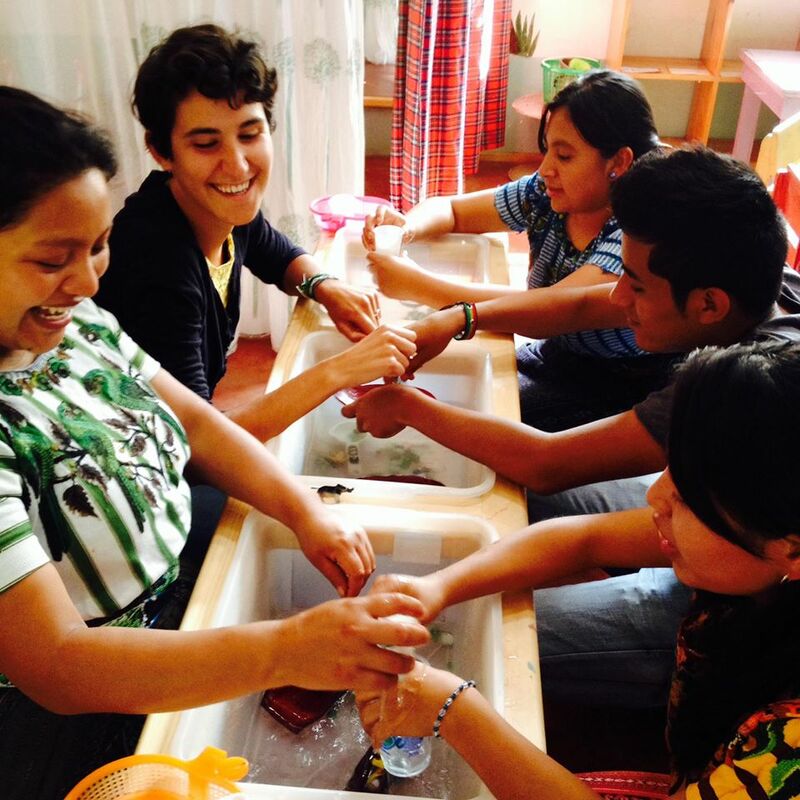 To learn more about Silvia’s experience at la Puerta Abierta, visit her blog at http://silviarobertelli.tumblr.com.